Are you looking for an honest, reliable removals service in Richmond Upon Thames and you don't know where to turn? 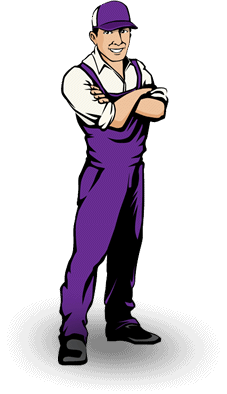 Perhaps you need something delivered on time and urgently, without delay? What if you've just relocated to a great new property but you can't find a way to move all of your belongings safely? Well, that's where FMV come in. We have highly trained, fully qualified and experienced removal specialists at our disposal, providing a man with a van in the Richmond Upon Thames area. Whether you require single items to be transported or multiple pieces, we have a wide variety of van sizes available to suit your needs. With enough room to store entire room's worth of furniture, we make sure that every single thing that you need transported is safely fitted, with plenty of support for a safe transit. We also offer courier services ranging from contractual work, freight and urgent next day delivery, all the way to emergency work for when you need to get something somewhere, fast. 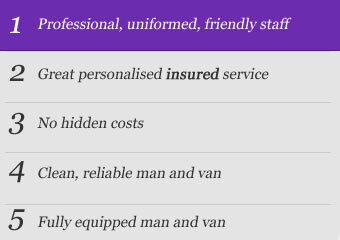 For a full list of our services and how we could help you, please visit http://www.finestmanvan.co.uk/services today. When choosing FMV, you aren't just choosing a removal specialist, but focused service providers that are as enthusiastic about helping you with your requirements as they are with getting the job done properly. We are recognised for our friendly service providers when on the job, as well as our communication skills which allow a smooth operation. We have the skills to make sure that everything runs efficiently, as well as being professional and able to handle surprises, should something unplanned ever occur. Please feel free to read through our customer reviews to get a better idea of our great work ethic and get in touch with us today.